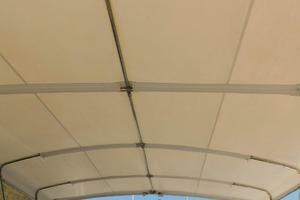 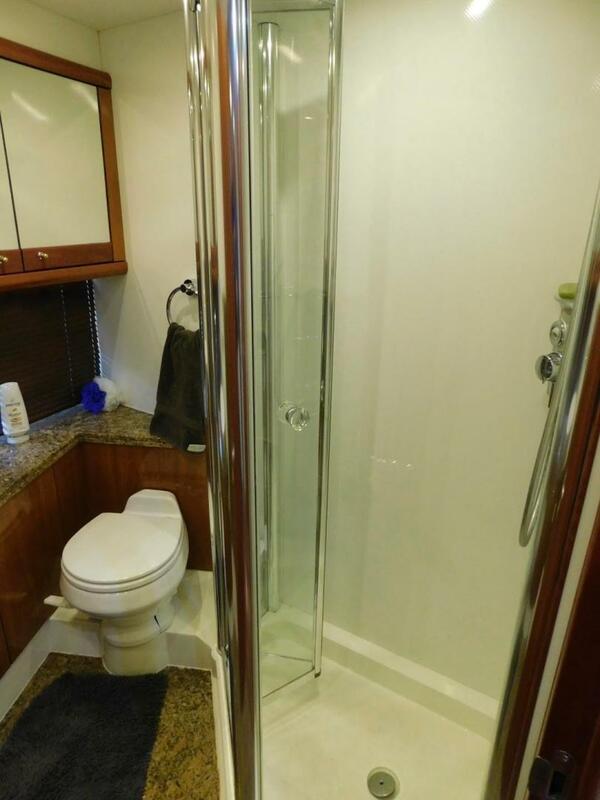 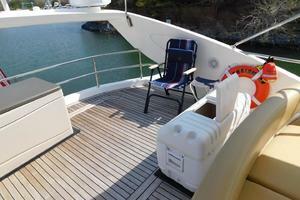 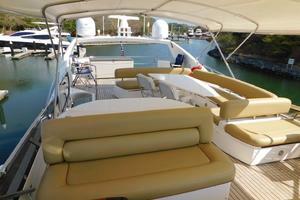 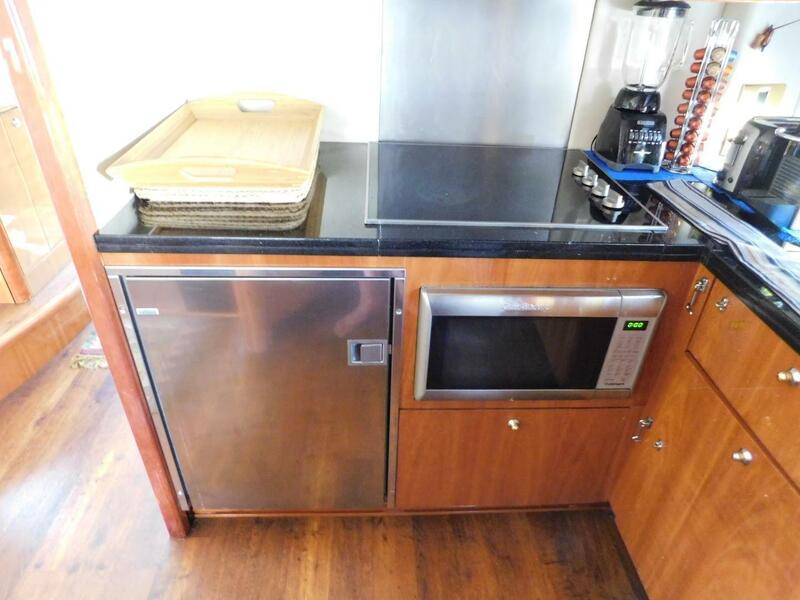 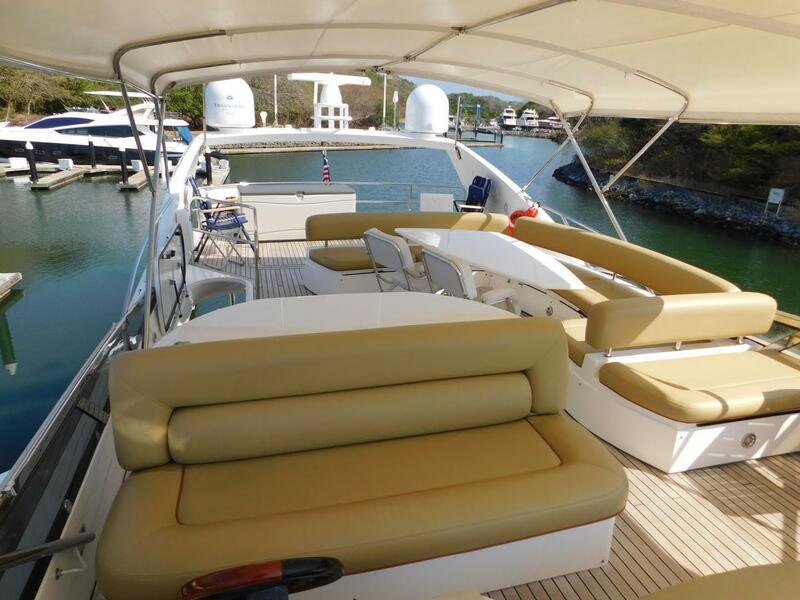 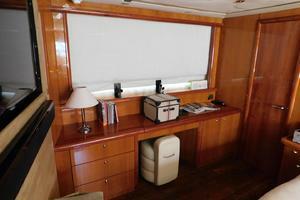 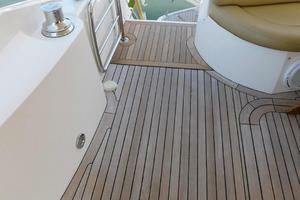 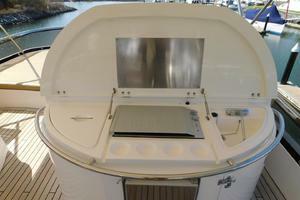 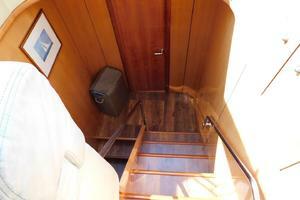 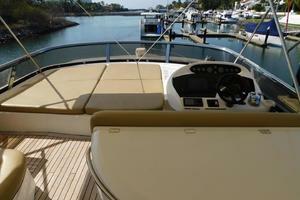 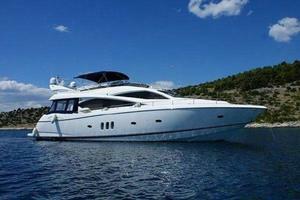 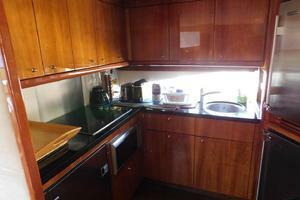 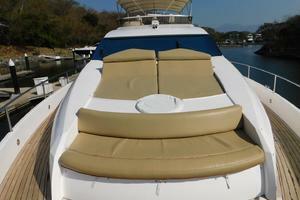 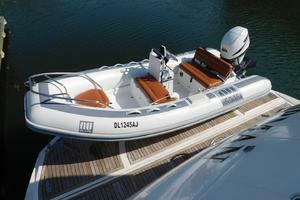 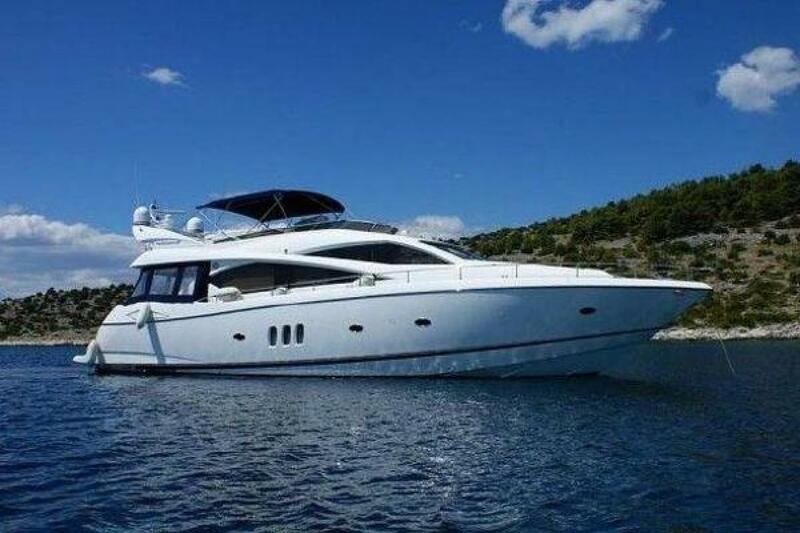 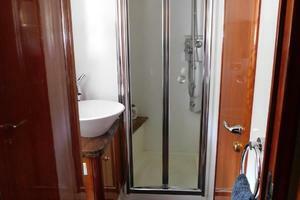 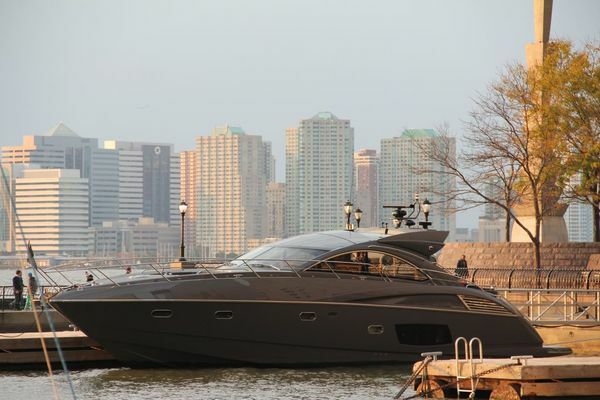 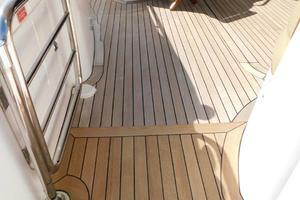 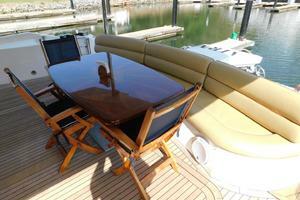 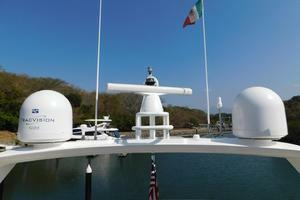 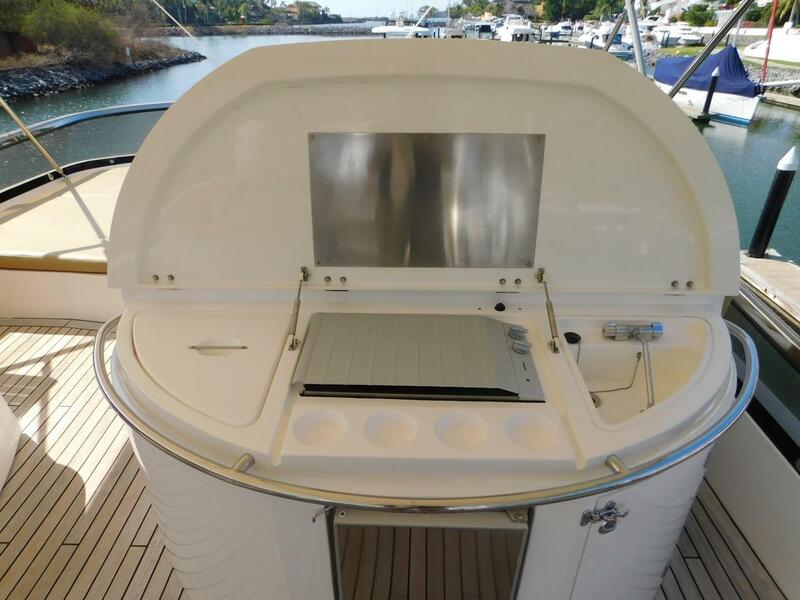 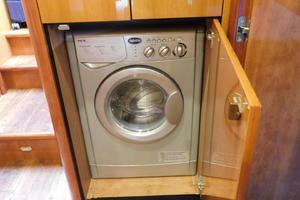 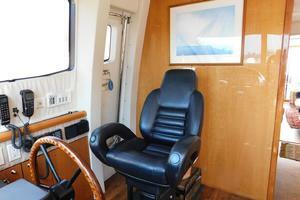 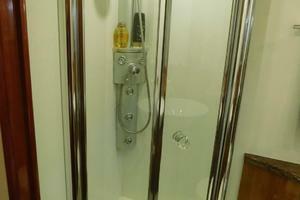 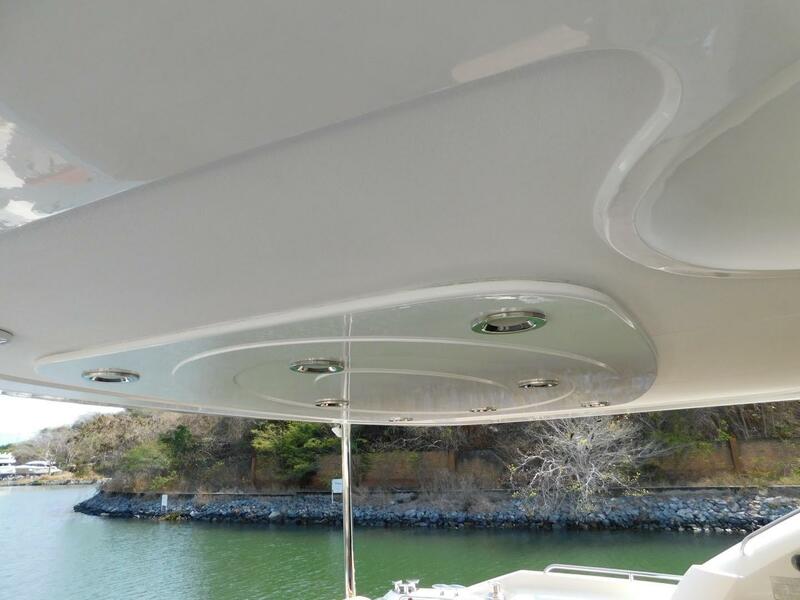 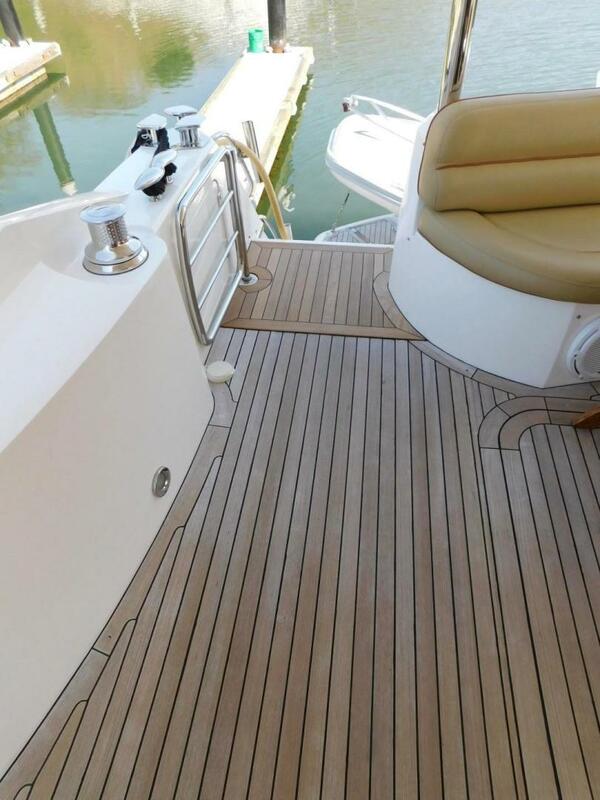 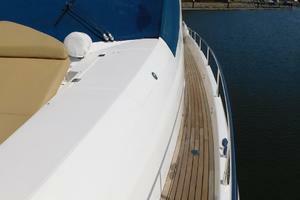 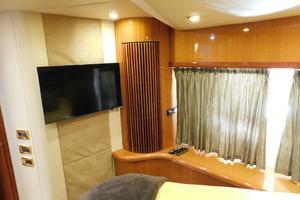 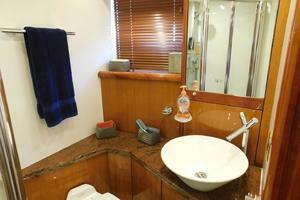 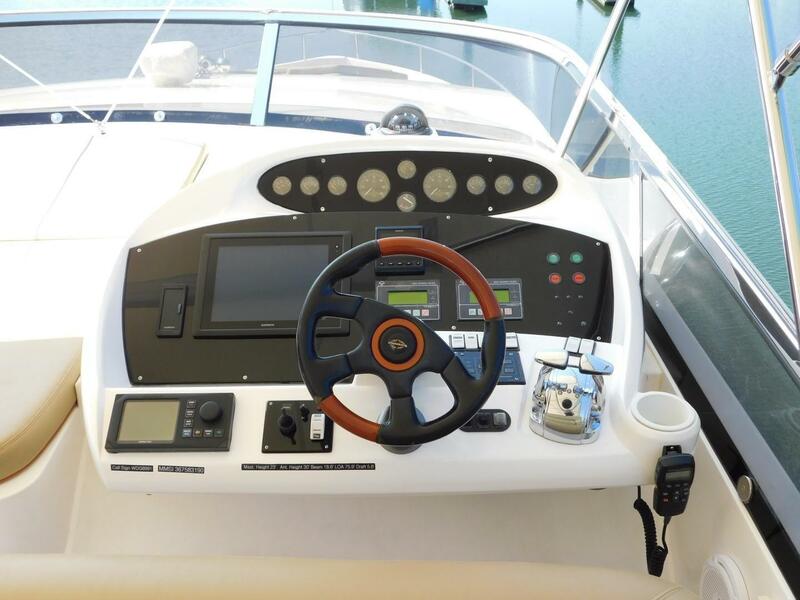 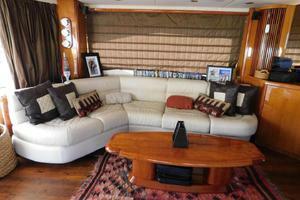 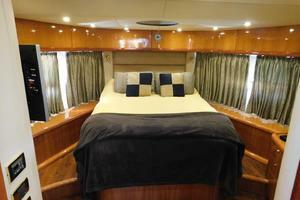 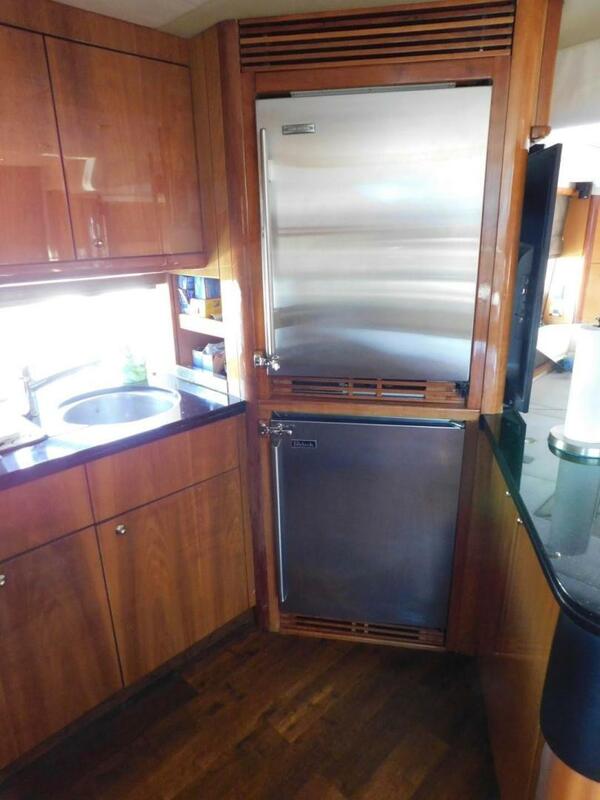 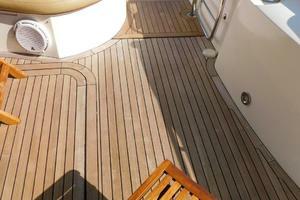 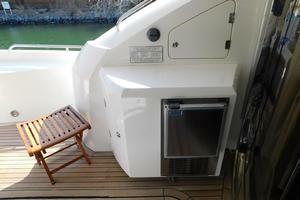 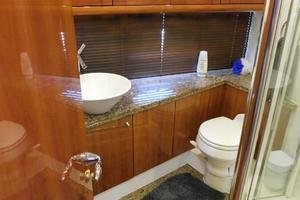 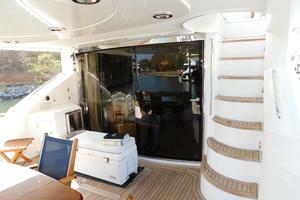 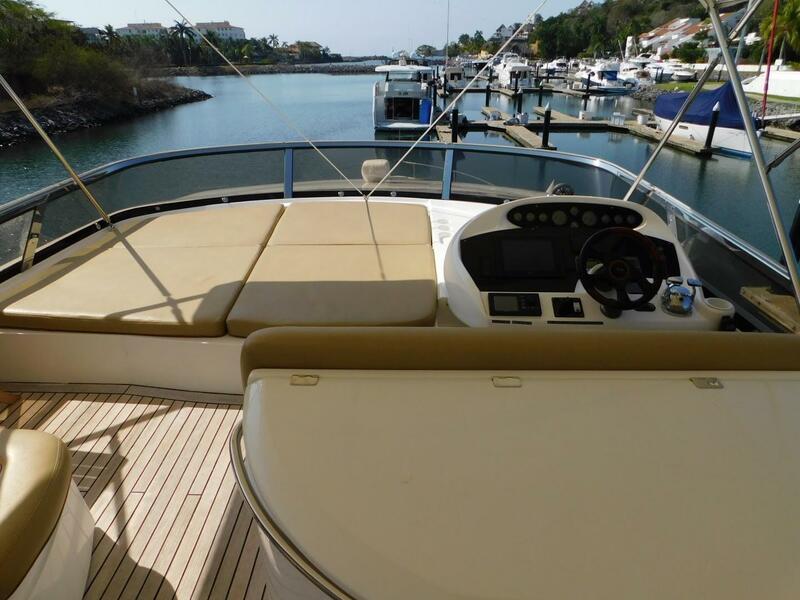 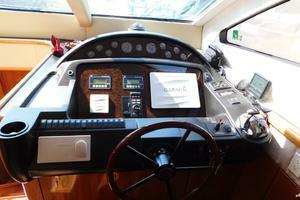 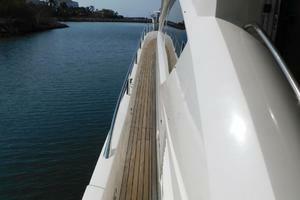 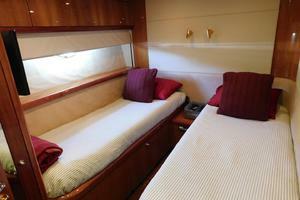 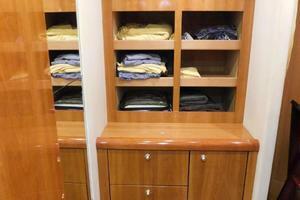 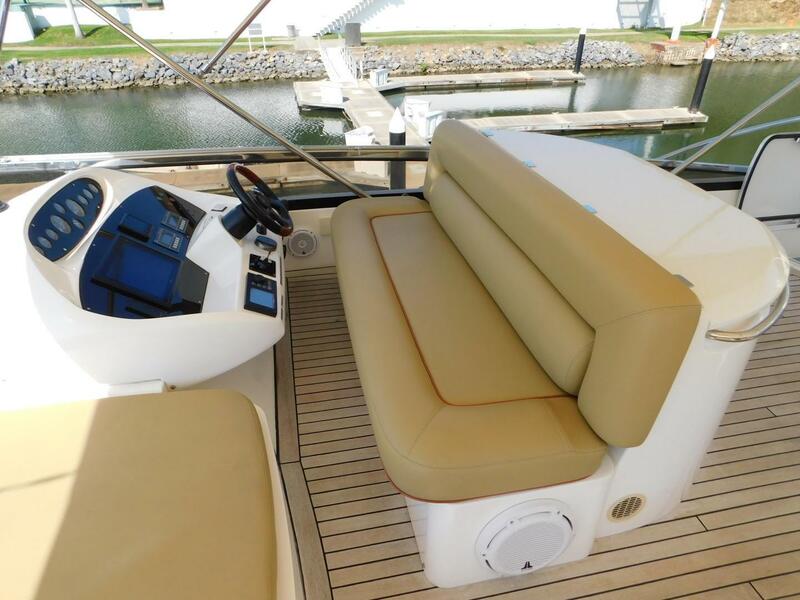 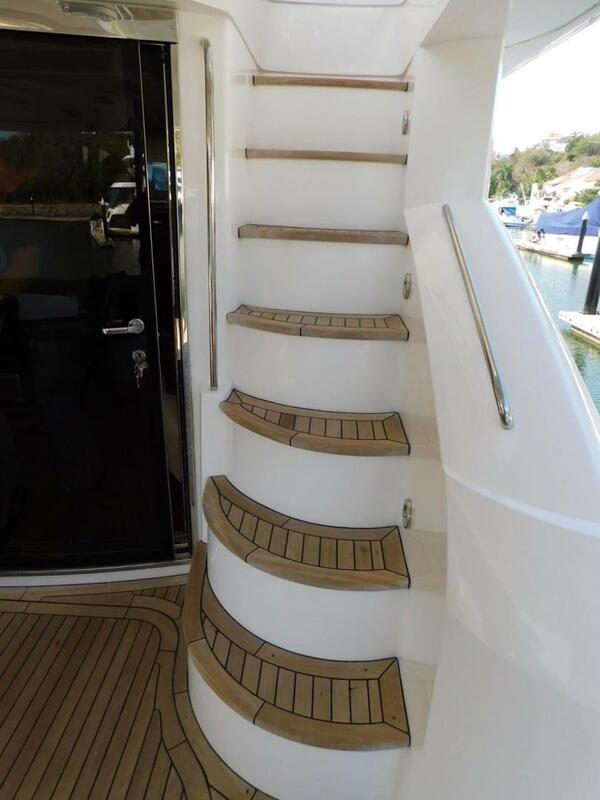 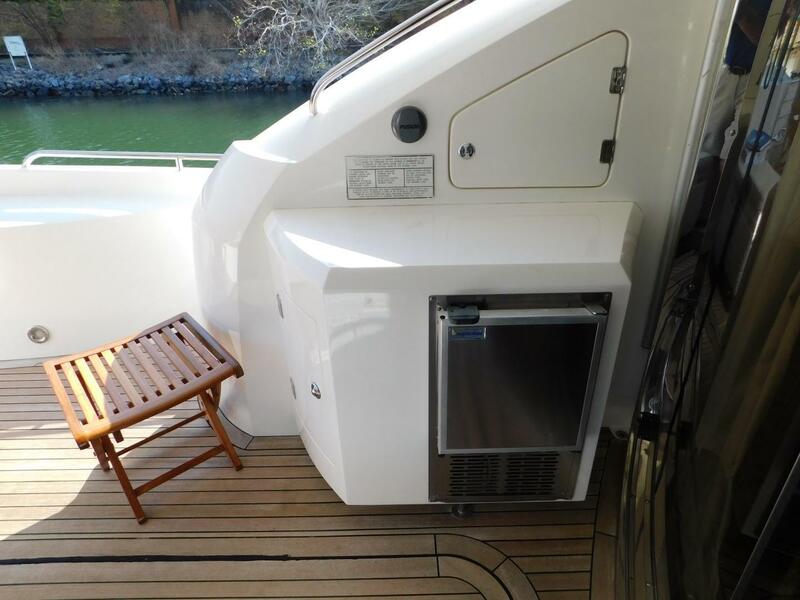 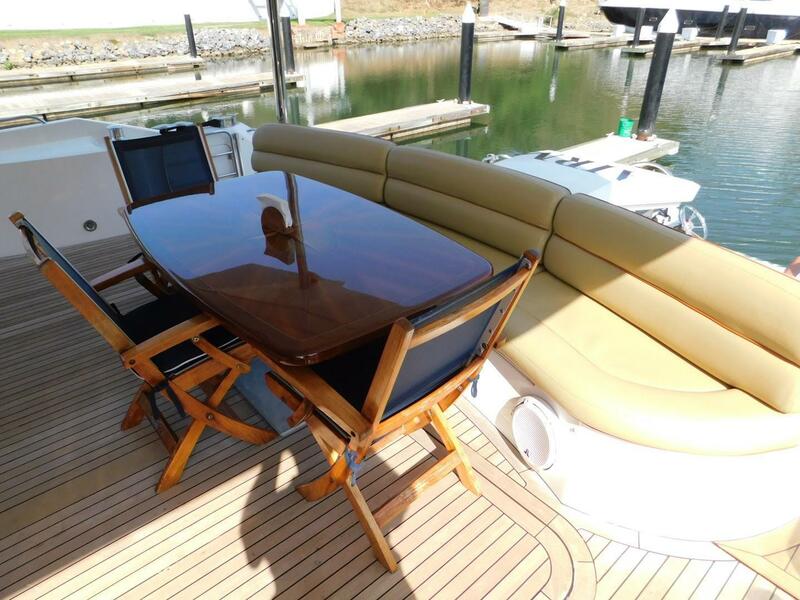 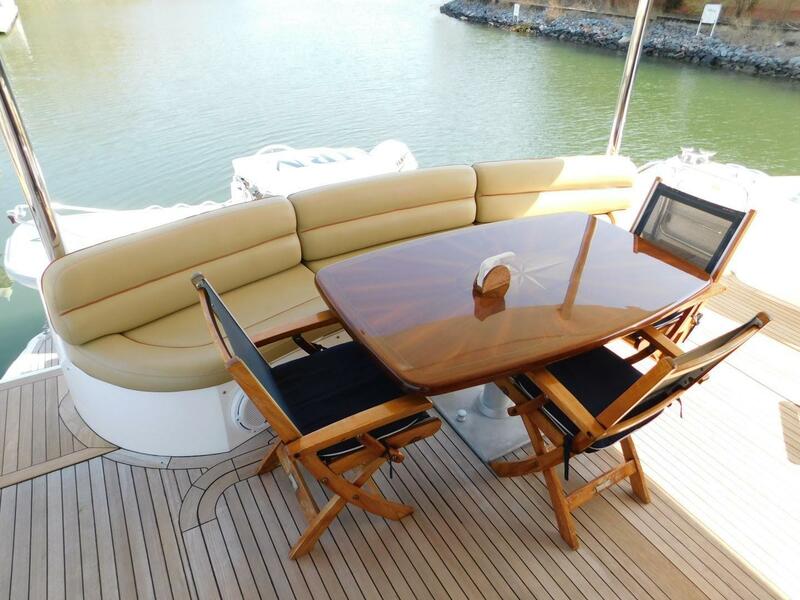 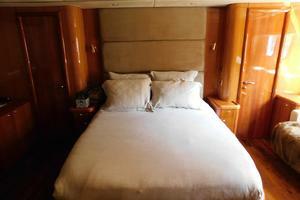 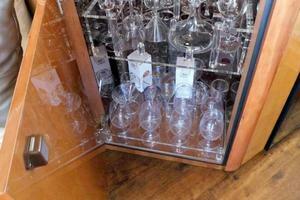 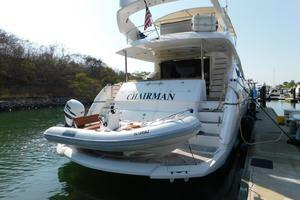 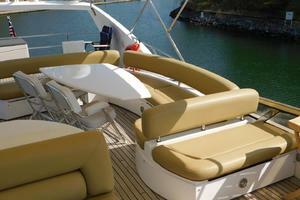 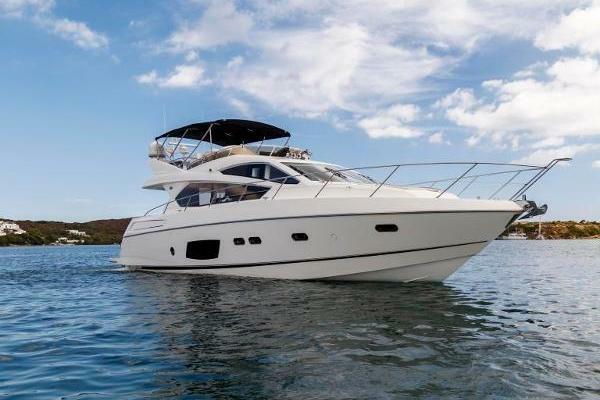 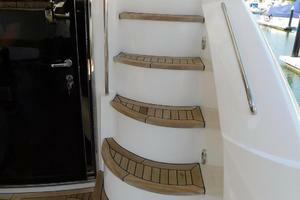 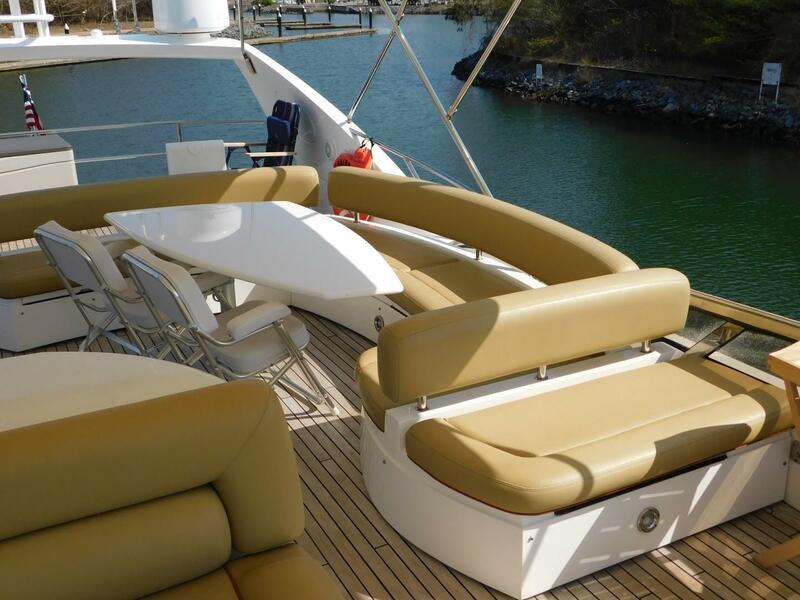 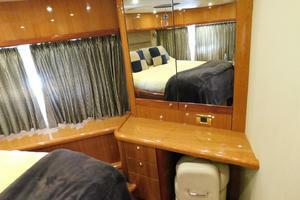 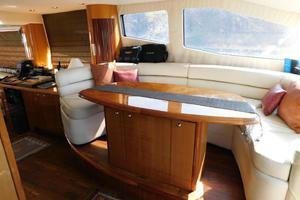 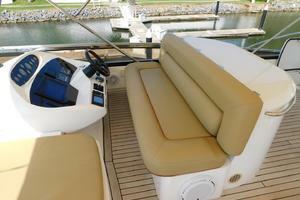 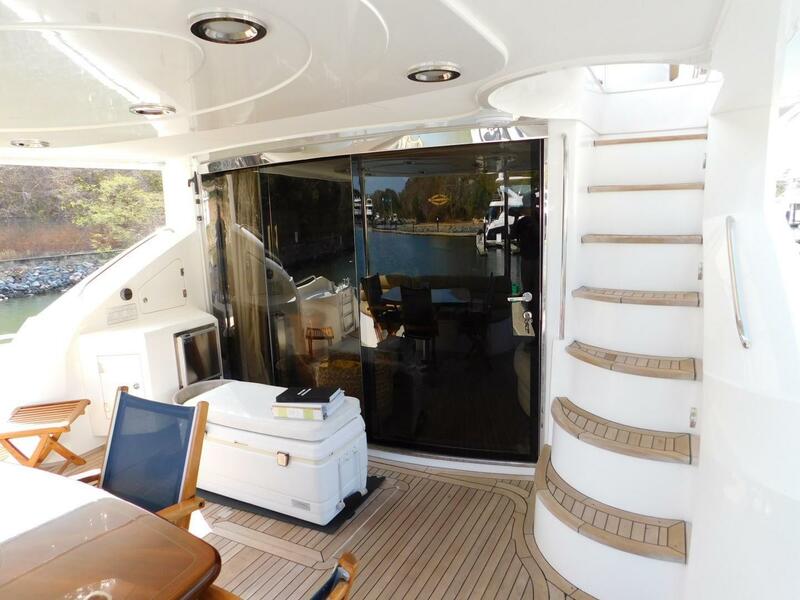 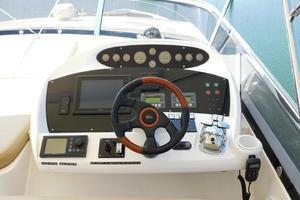 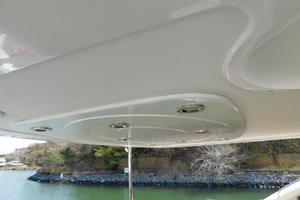 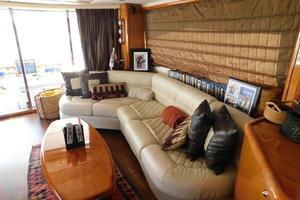 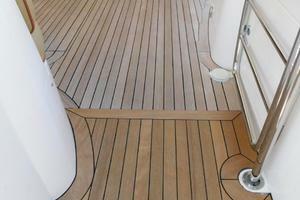 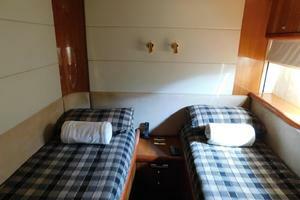 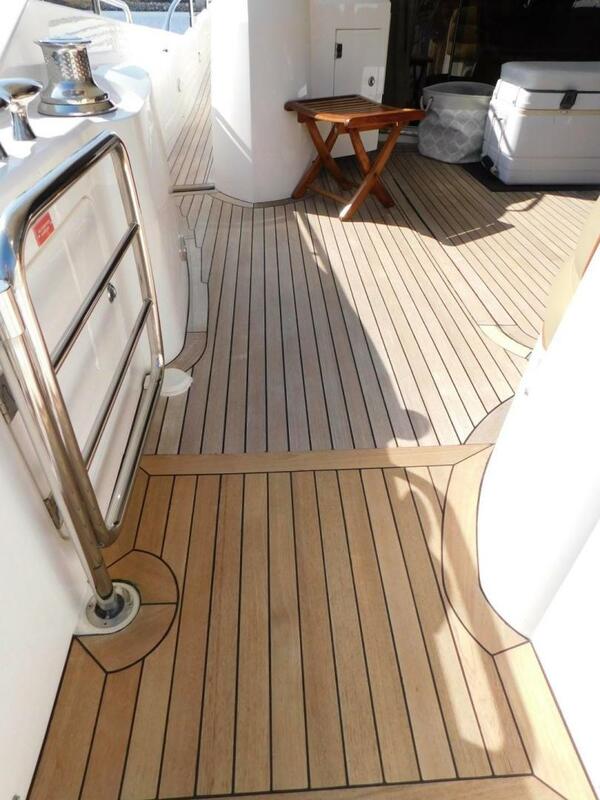 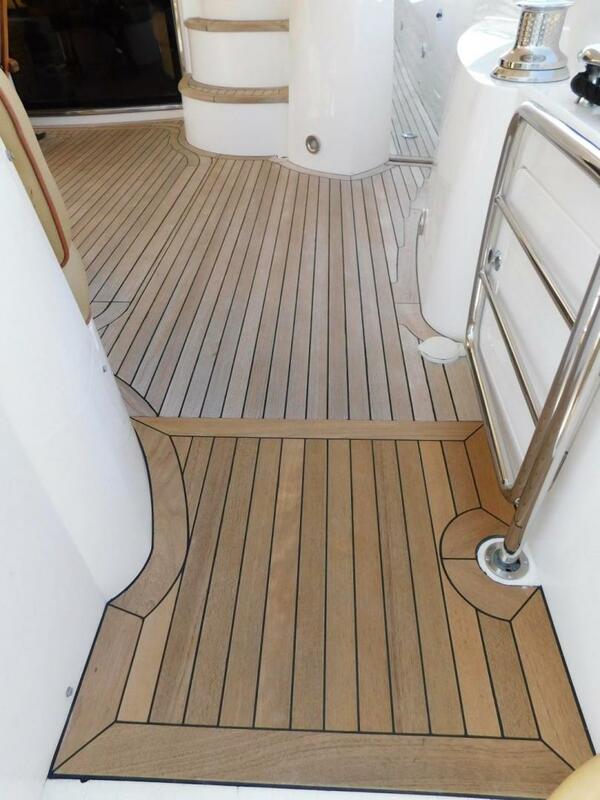 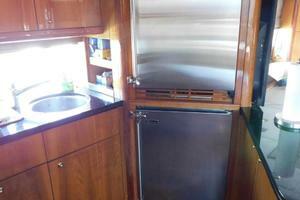 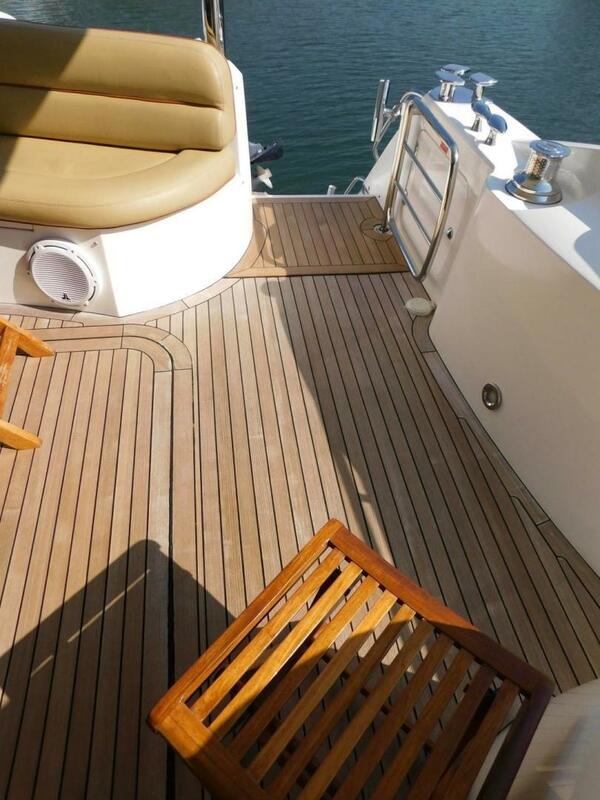 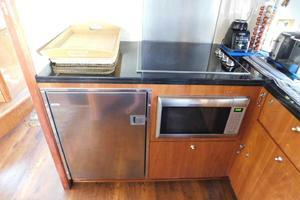 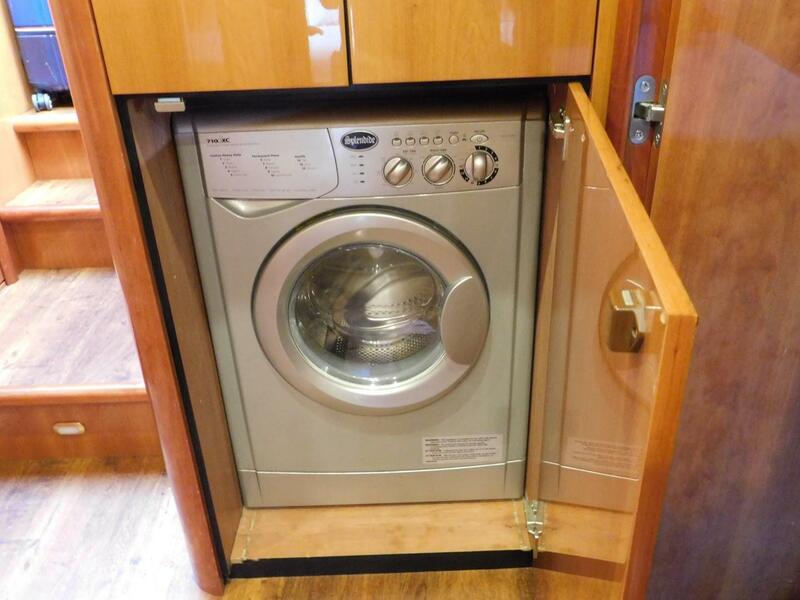 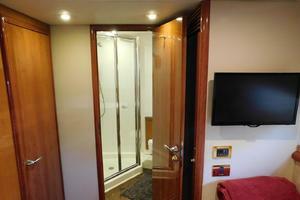 One of the most popular Sunseeker models. 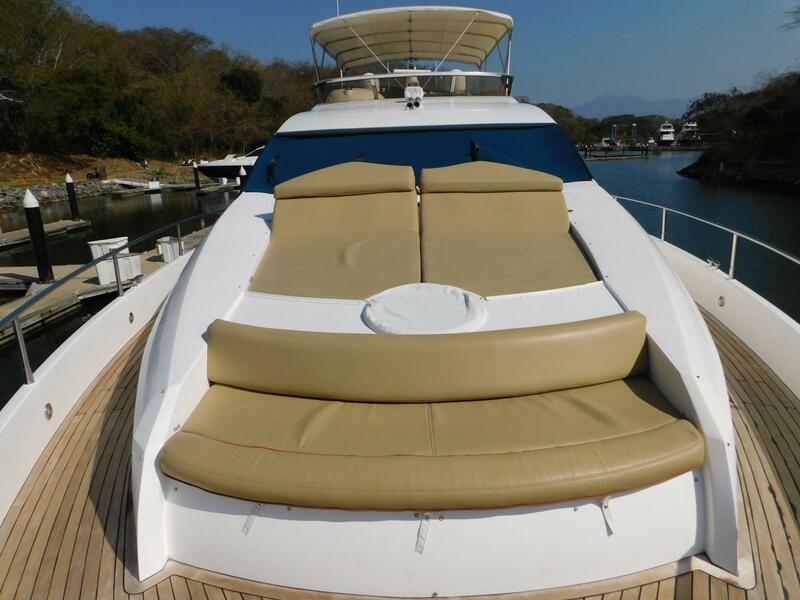 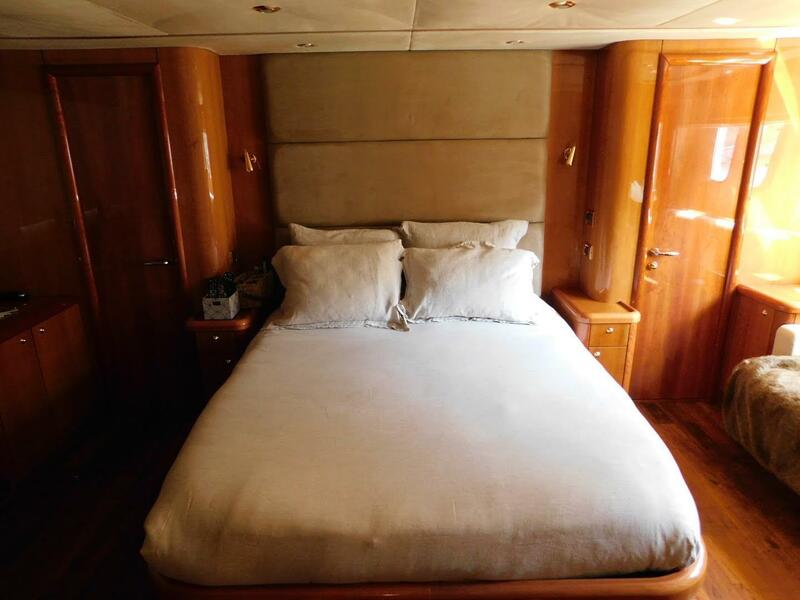 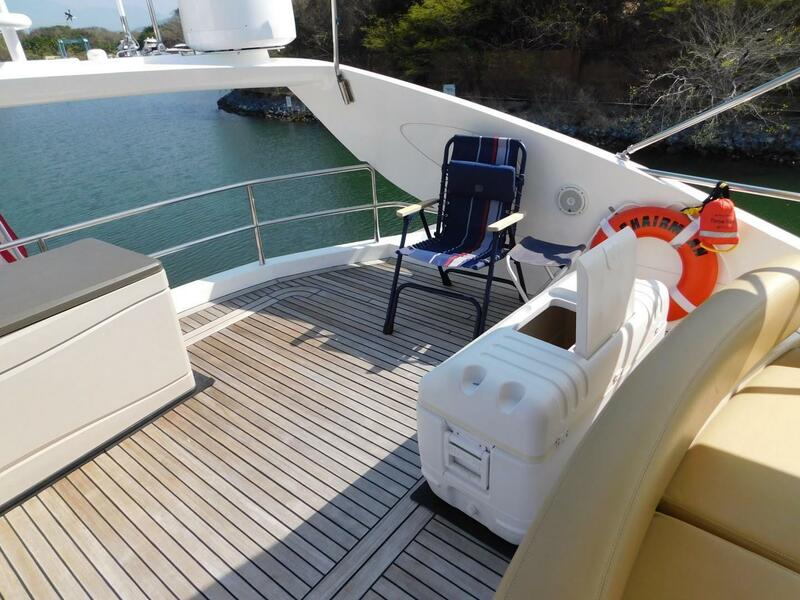 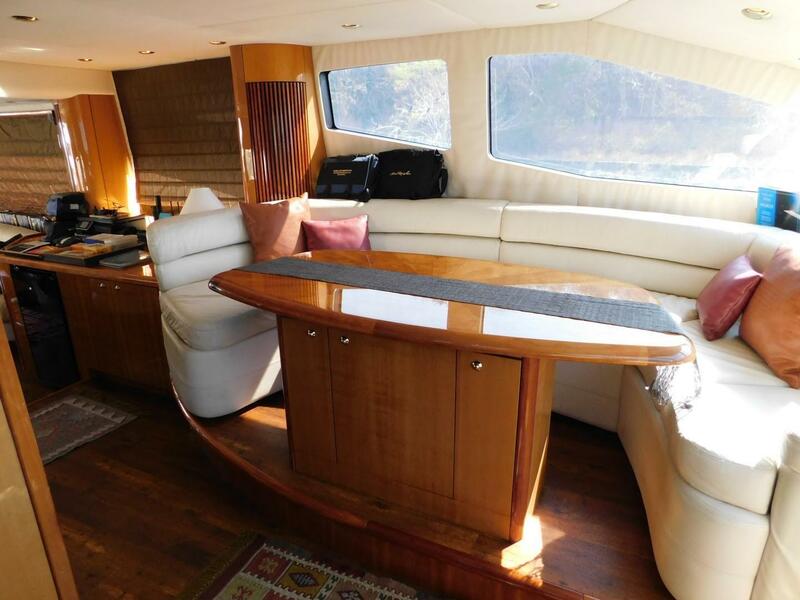 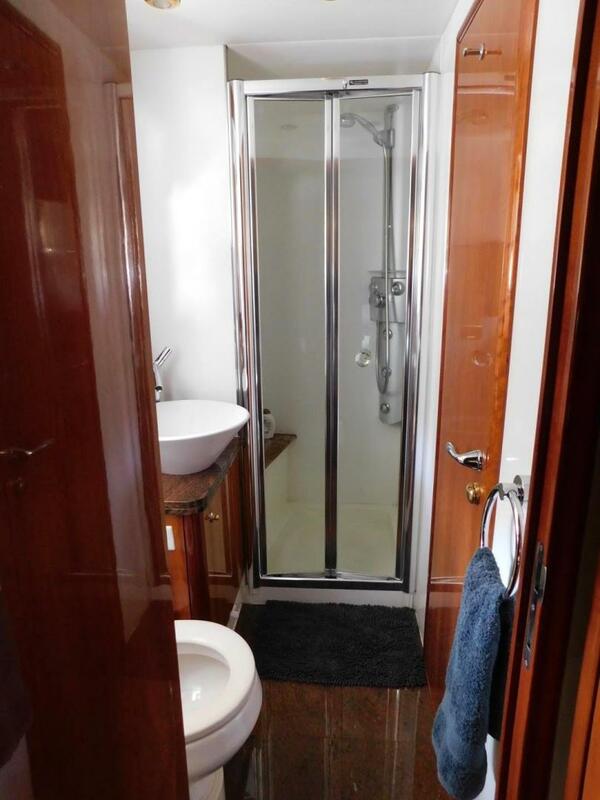 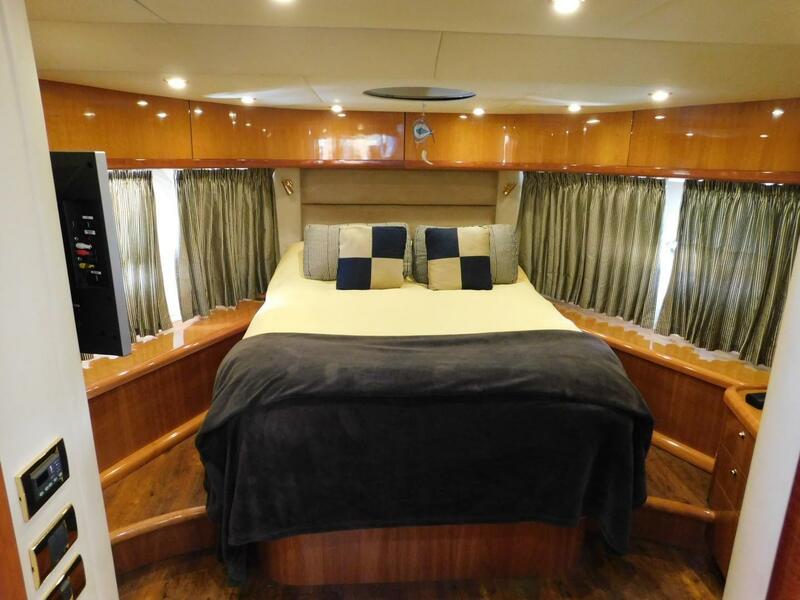 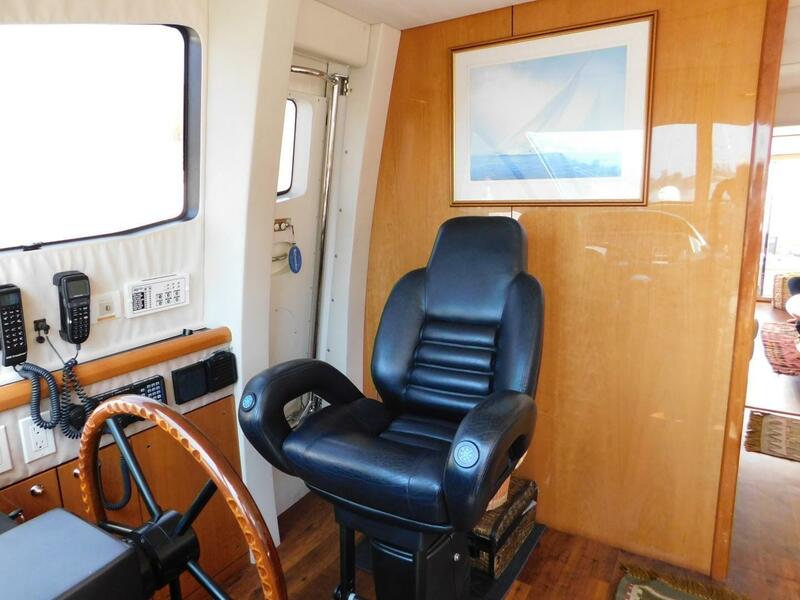 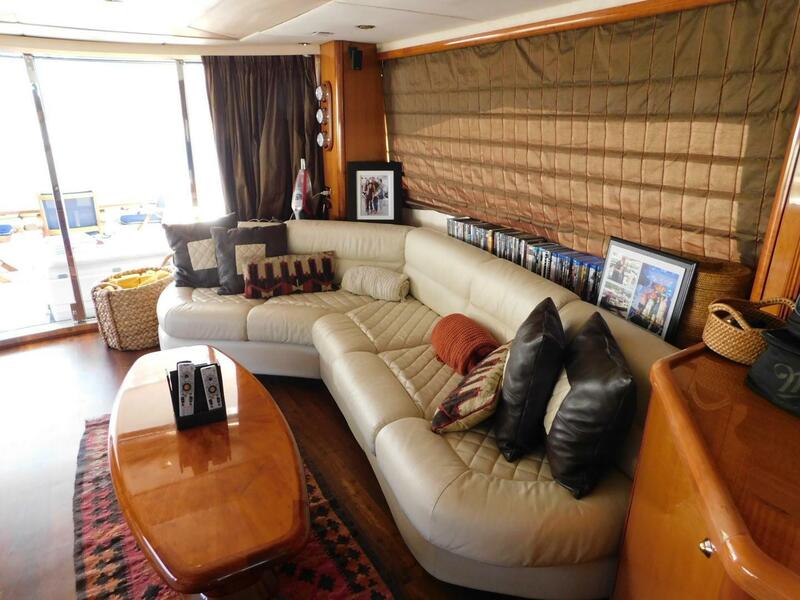 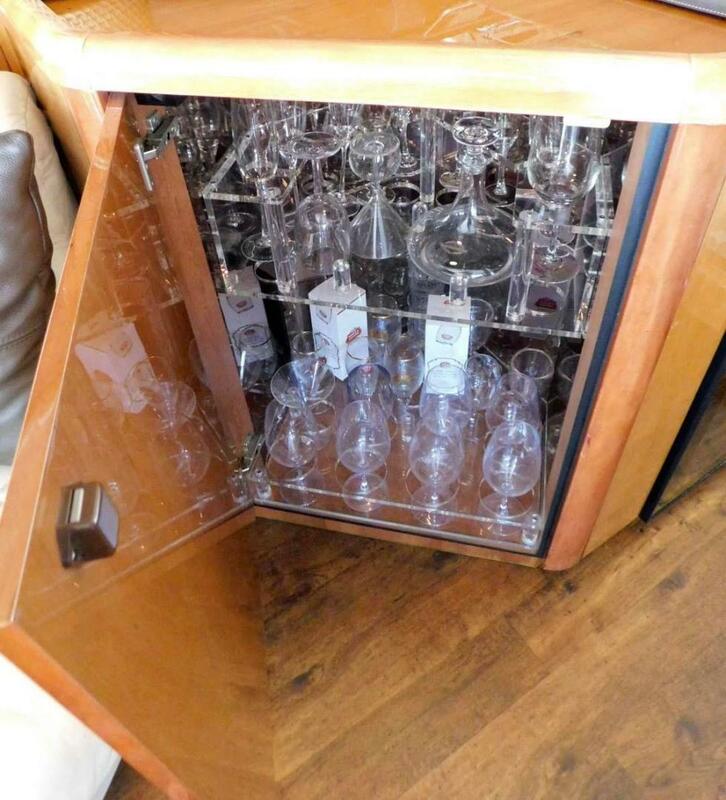 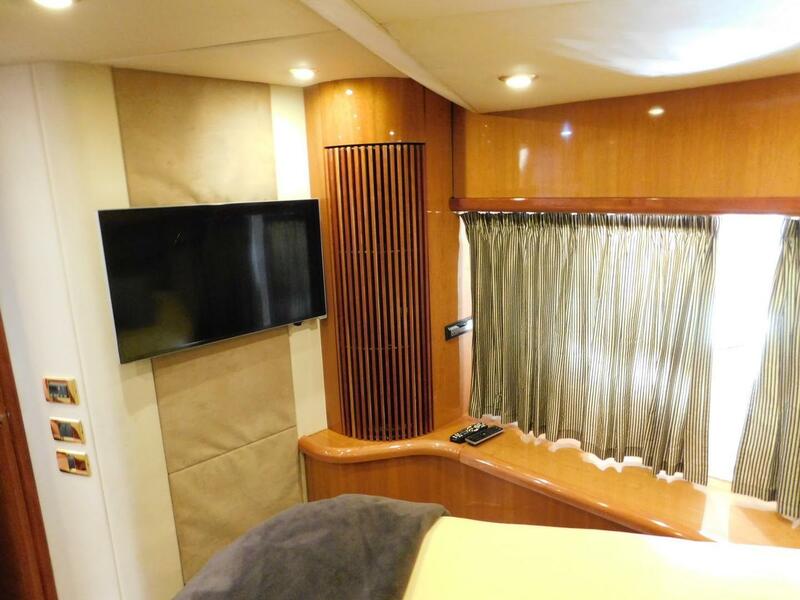 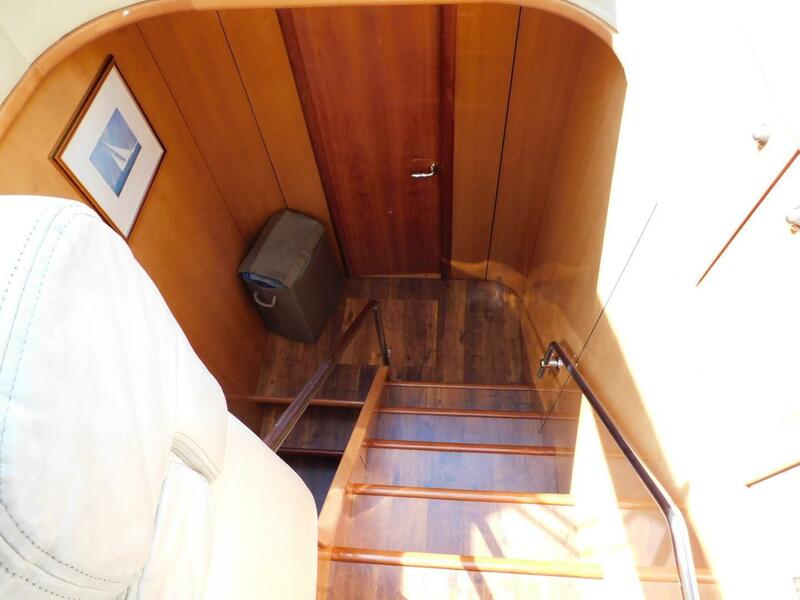 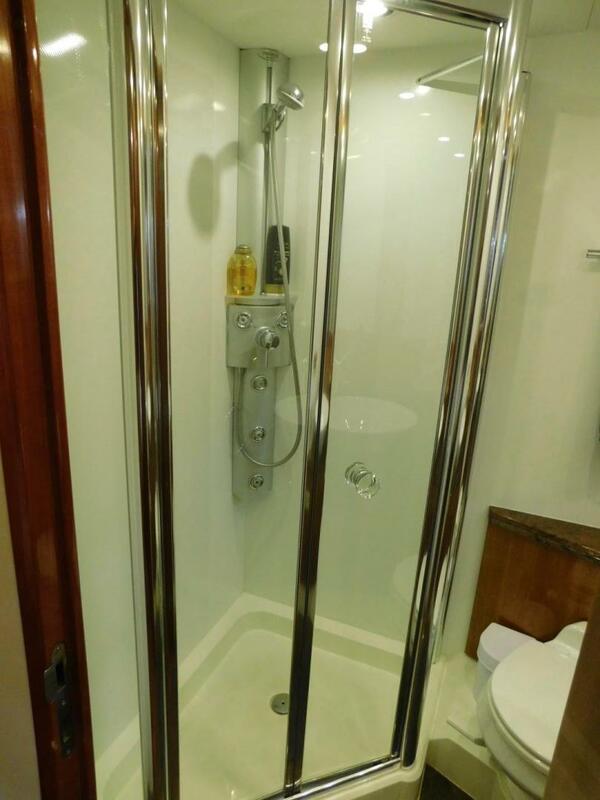 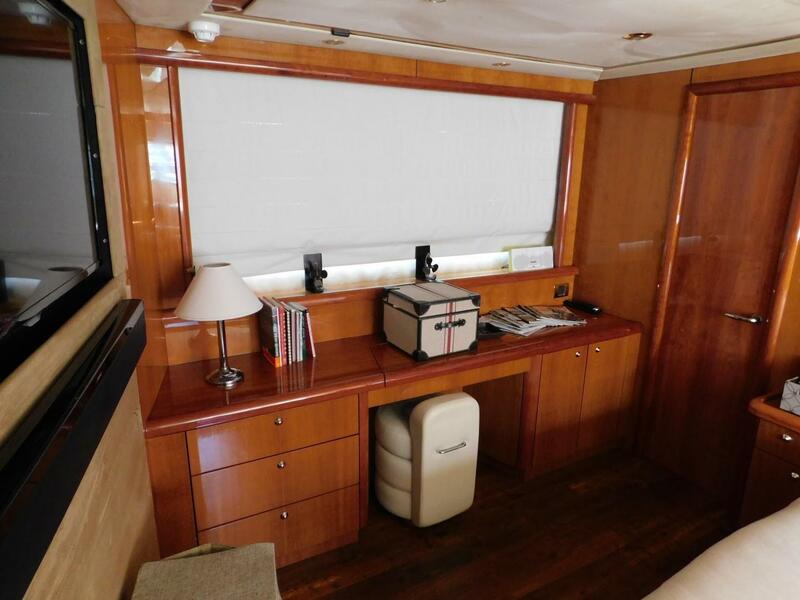 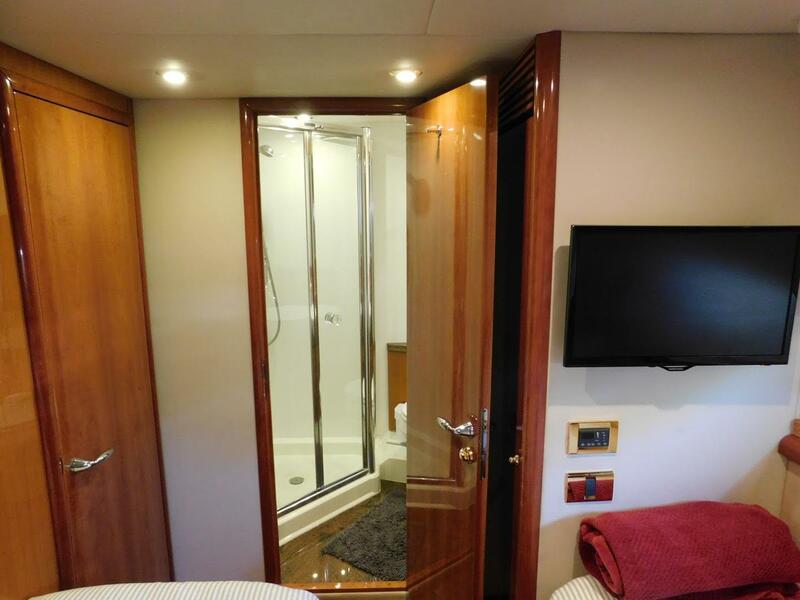 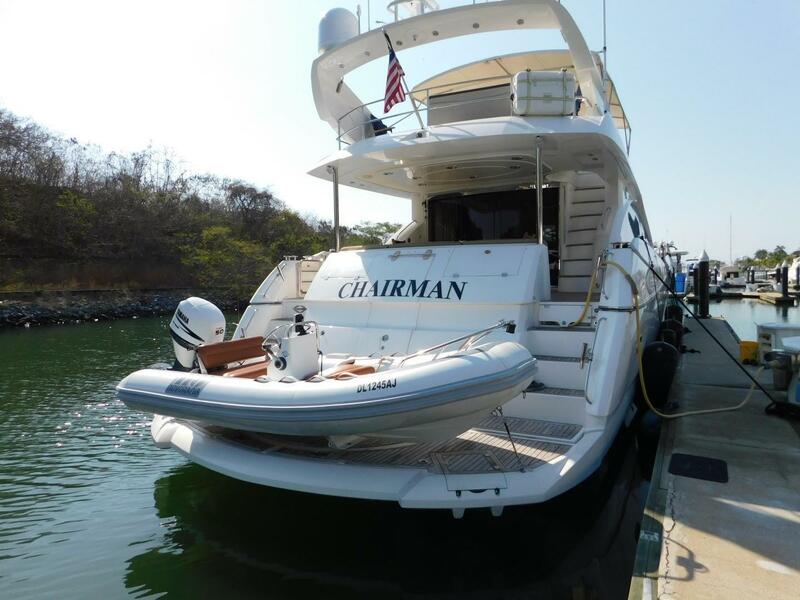 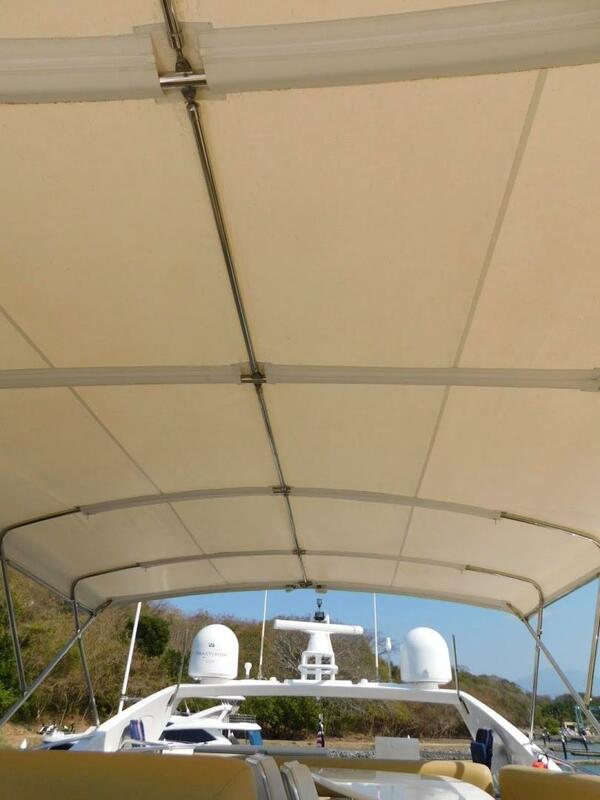 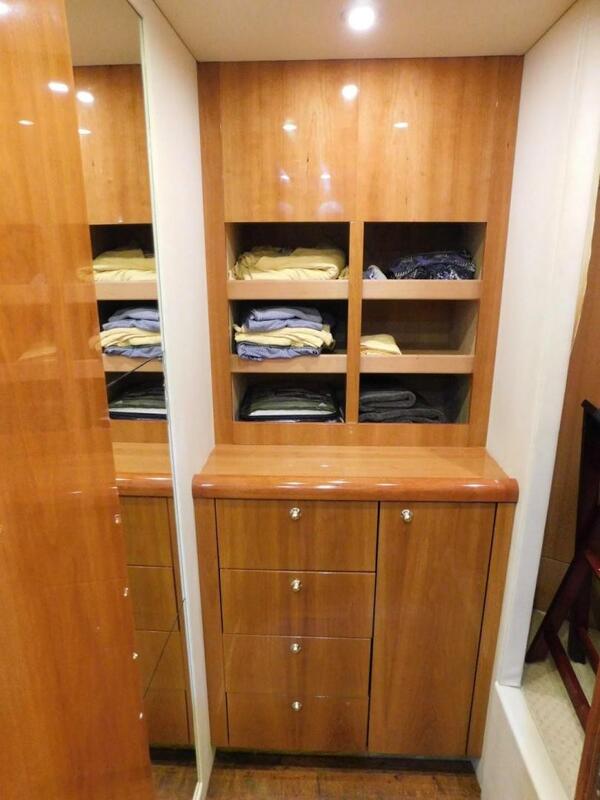 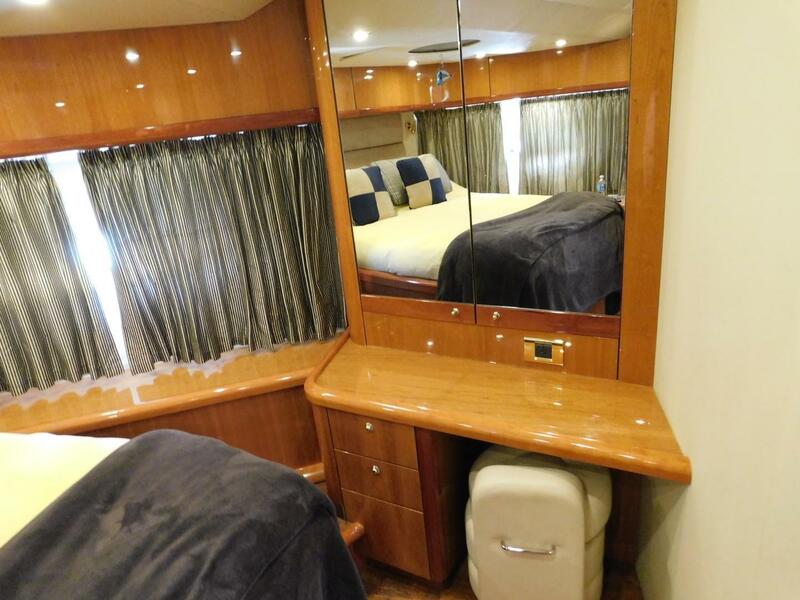 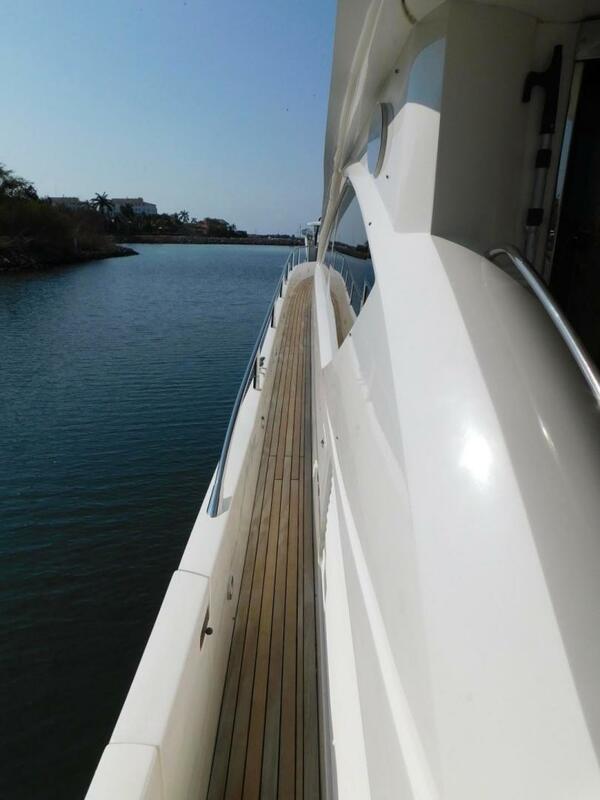 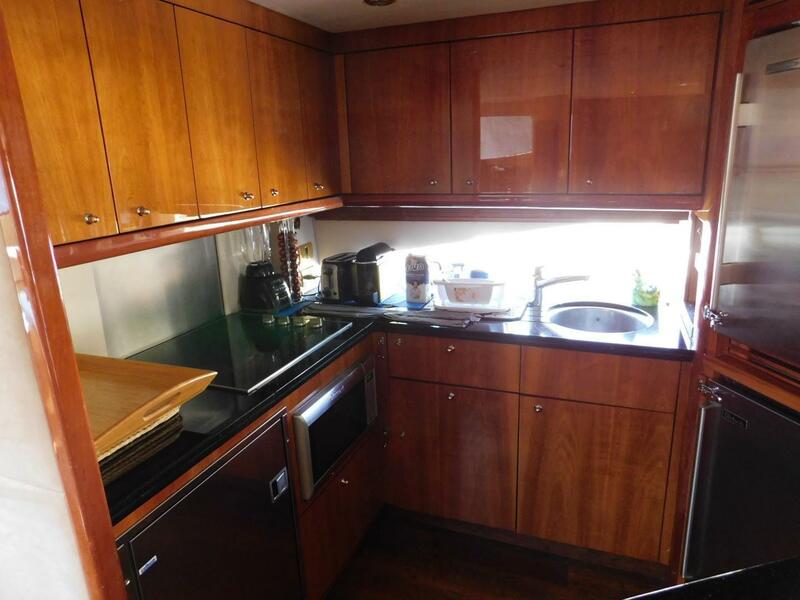 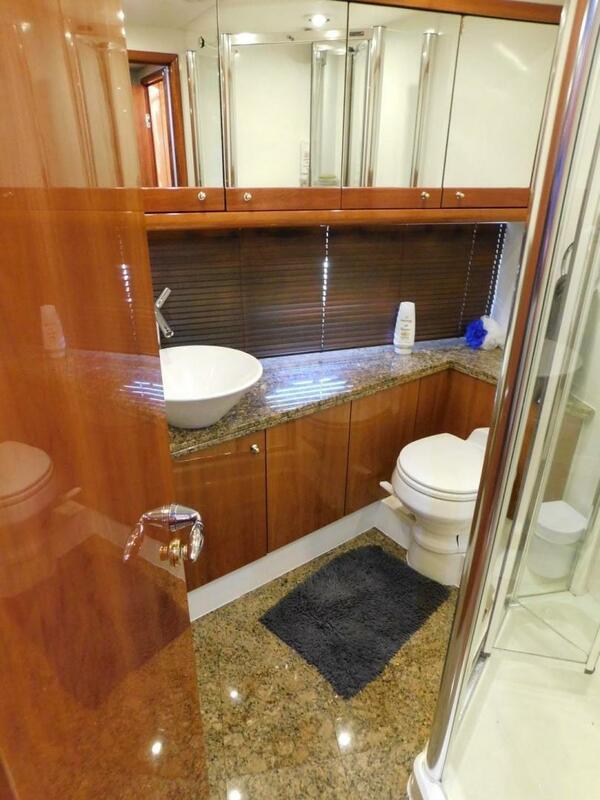 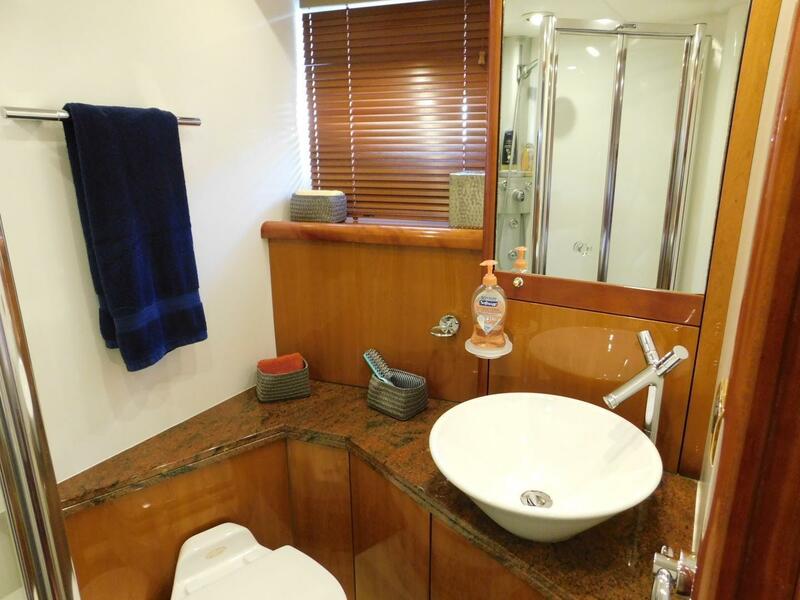 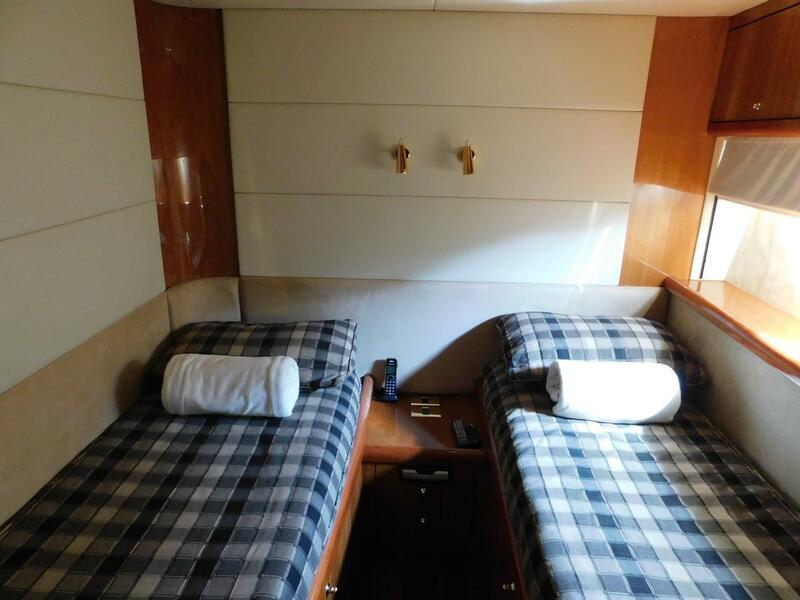 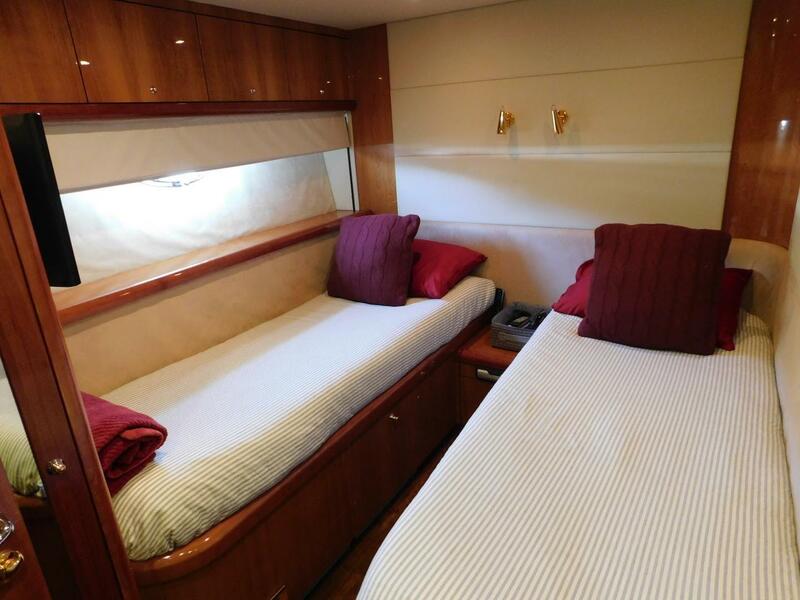 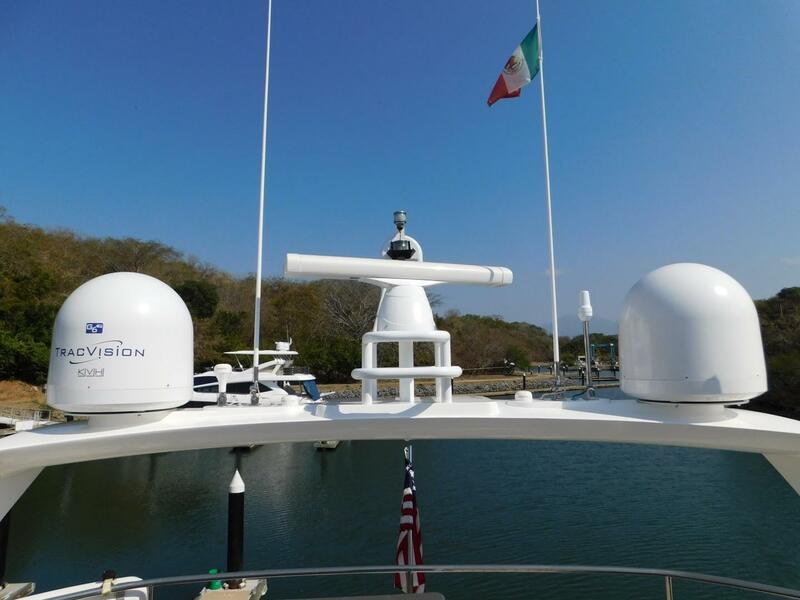 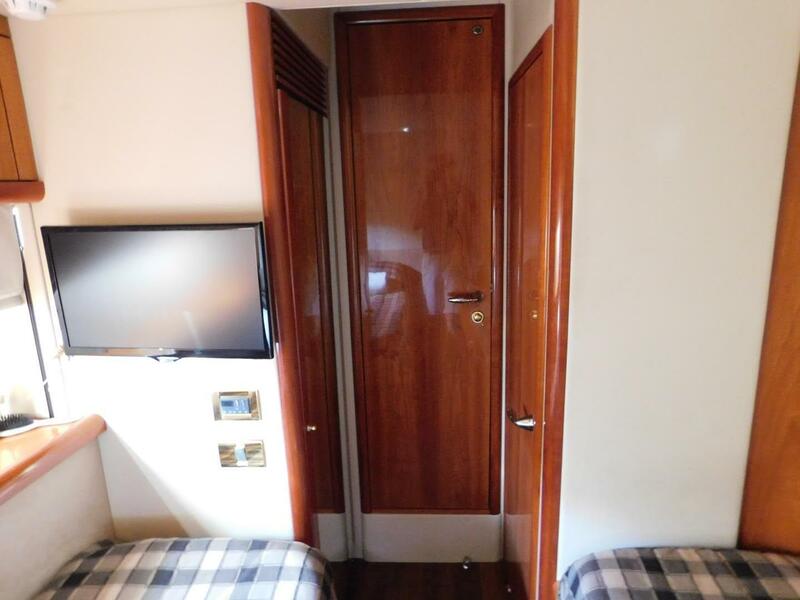 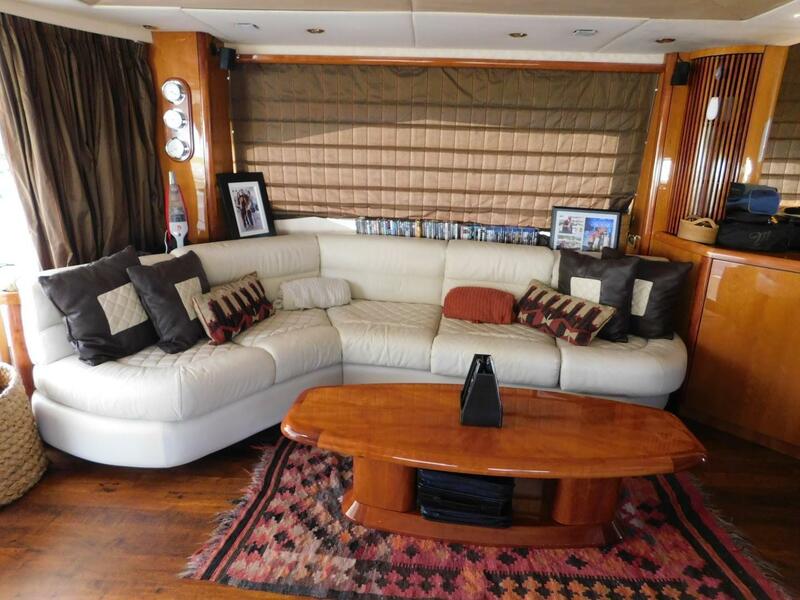 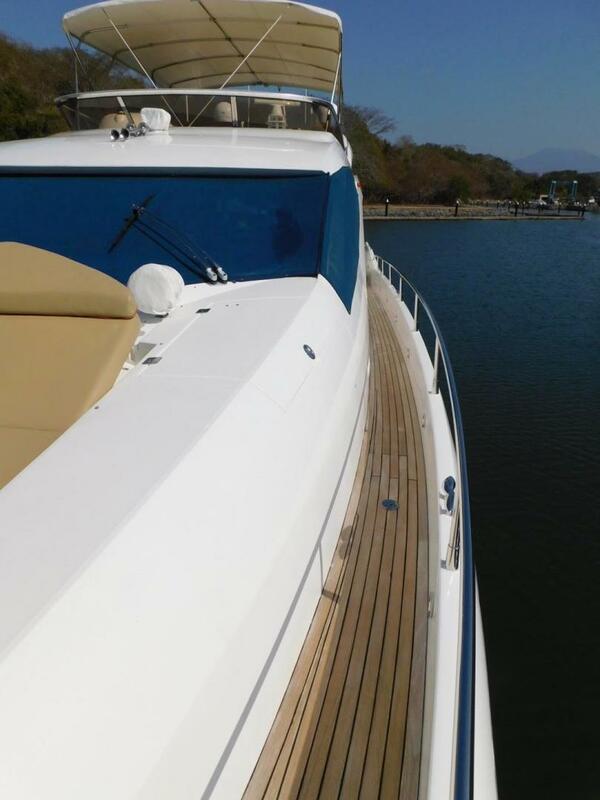 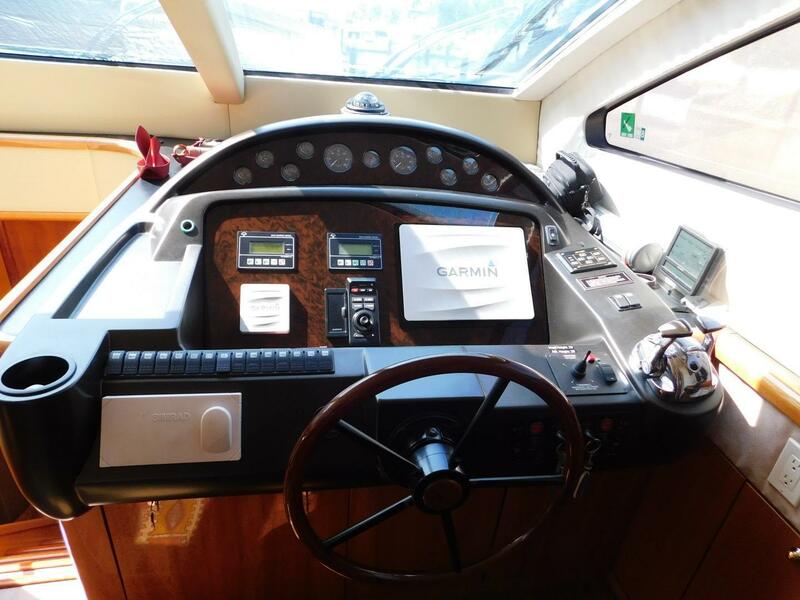 This yacht underwent a complete mechanical and interior refit in 2015 and shows very well with upgraded electronics and many refurbished appointments. 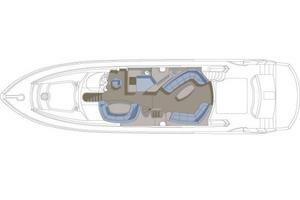 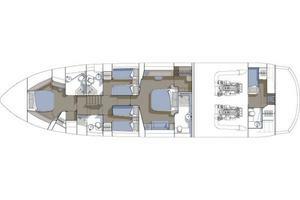 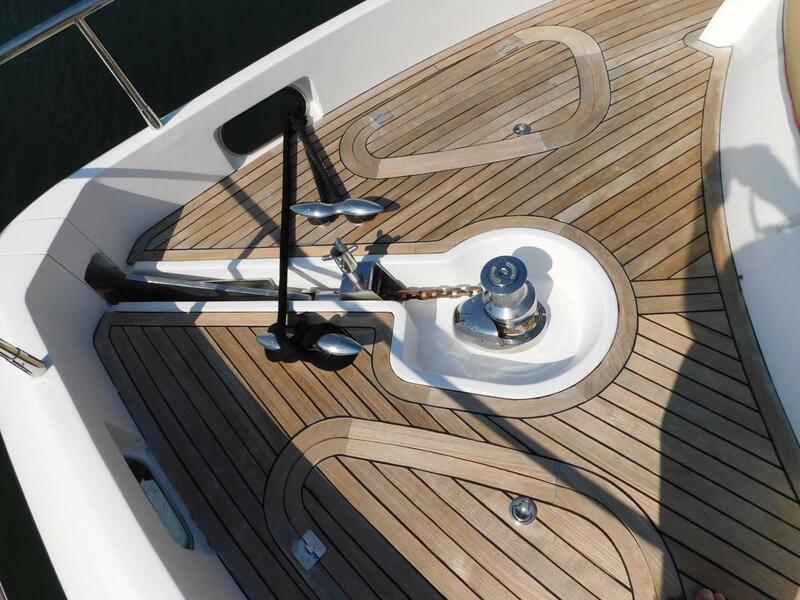 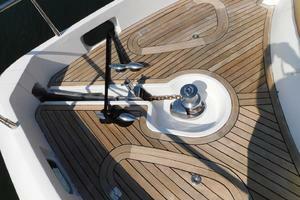 The 75 Yacht was conceived to offer the same basic specification as the 82, only with more compact proportions. 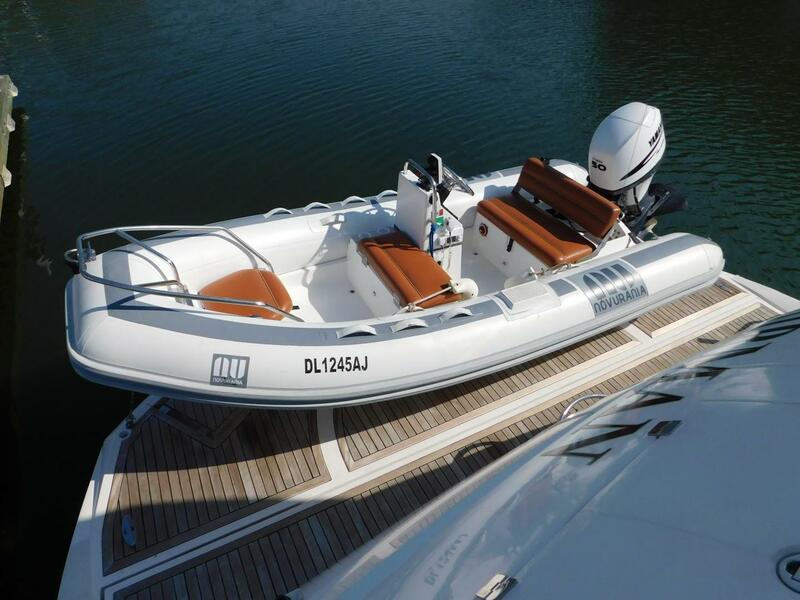 This has resulted in a combination of superb handling - usually seen on smaller craft - and the same levels of luxury as her larger sisters. 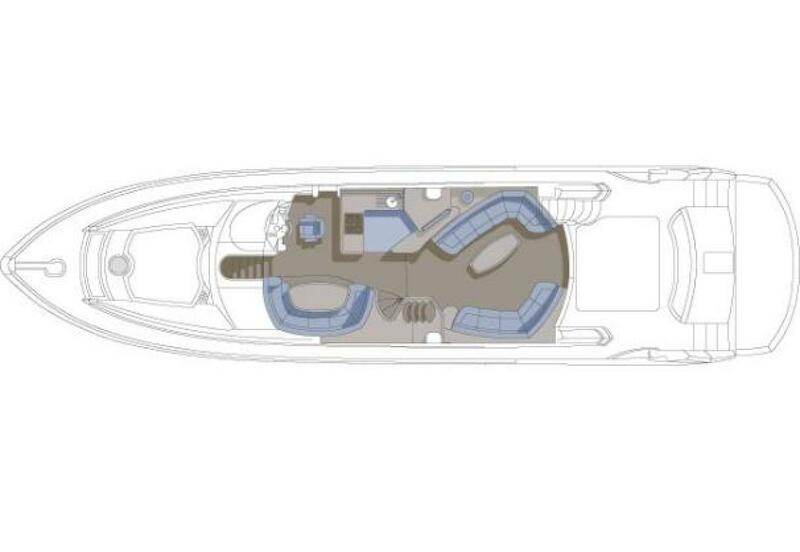 The 75 Yacht already offers a spacious main saloon with panoramic views, but an alternative layout option without the internal staircase makes this boat even more accommodating.